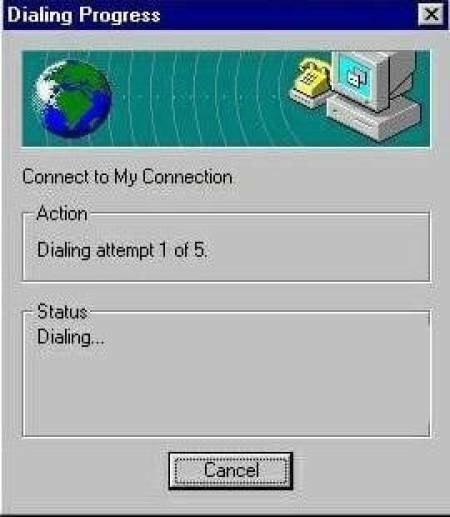 Telling everyone to stay off the home phone while you waited for the dial-up to connect. Having to actually type "www" before the URL. Spending hours crafting the perfect away message for your AIM account. Accidentally clicking on a popup and having this happen. 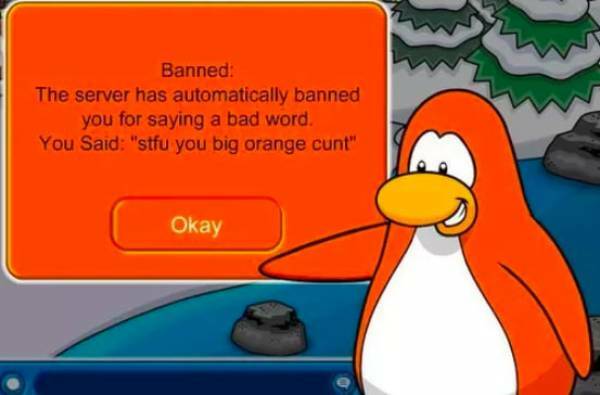 Getting yourself banned from Club Penguin because you typed an ~offensive~ word. 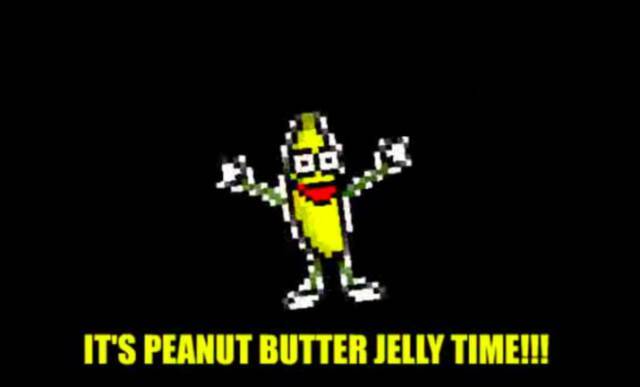 Not being able to escape "It's Peanut Butter Jelly Time!!!" because it was EVERYWHERE. 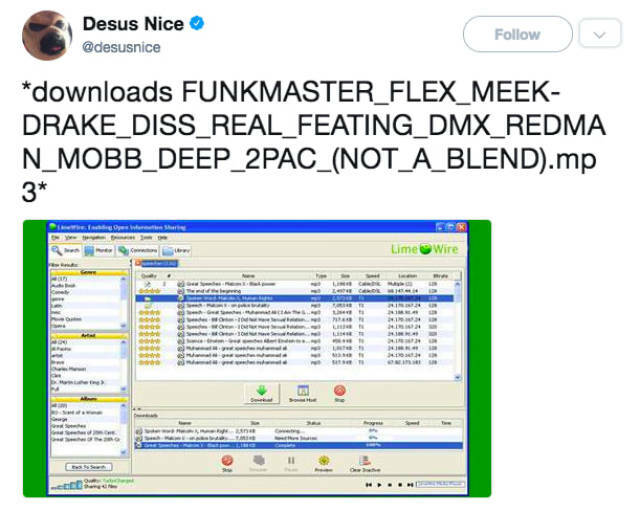 Finding the perfect song on Limewire, only to discover that it was not even close to what you wanted. 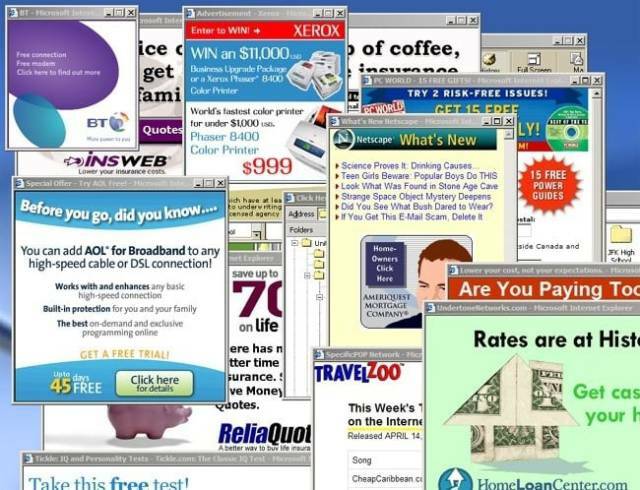 Oh, and you probably got a virus too. 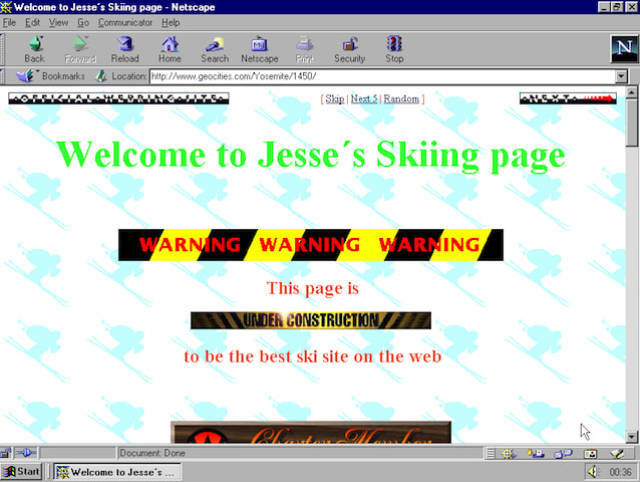 Working tirelessly to create your own webpage on Geocities. 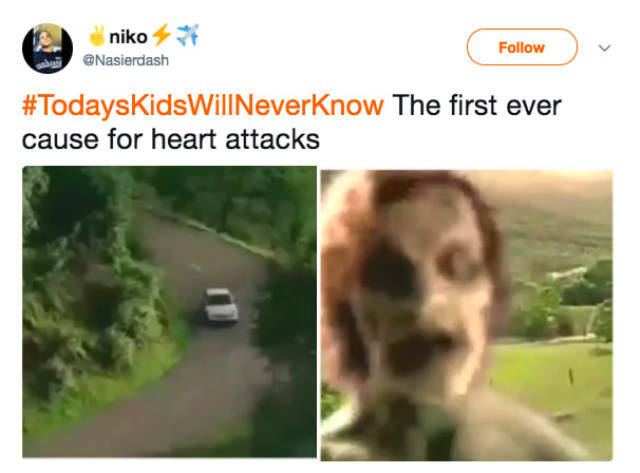 Getting scared to death by this video. 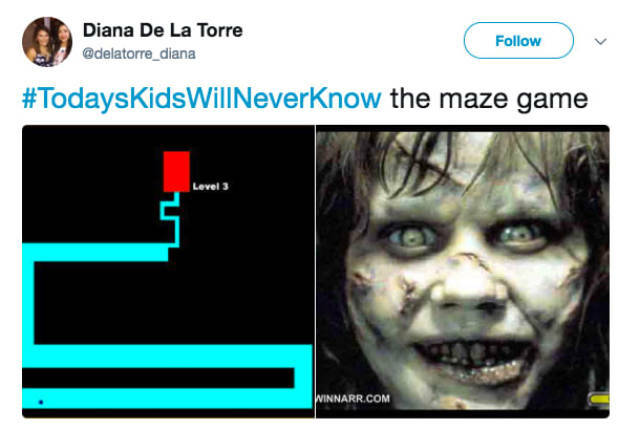 Or tricked by this damn maze game. 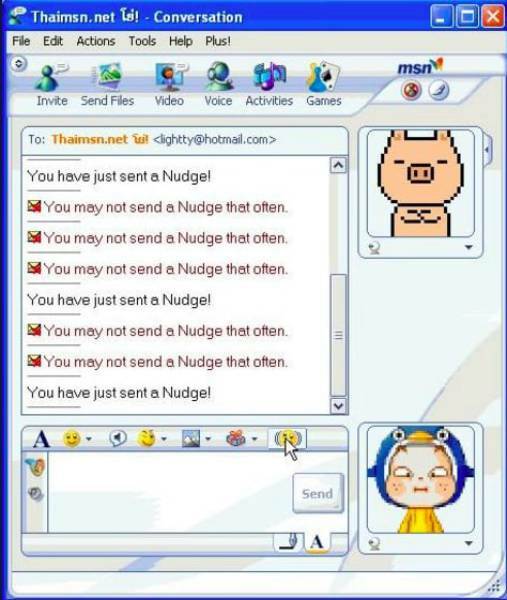 Getting annoyed that MSN Messenger wouldn't let you nudge your friends nonstop. Trying to understand the horror of leetspeak. 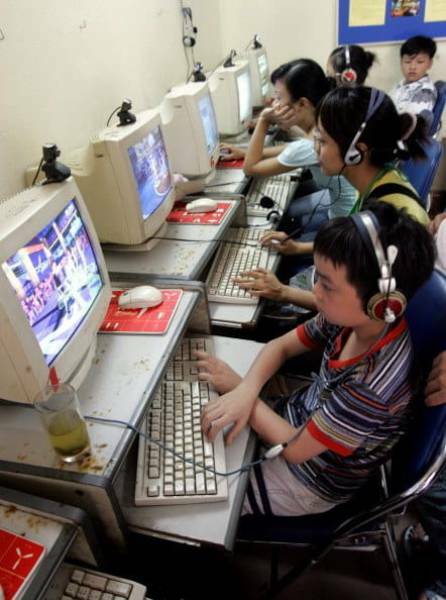 Meeting your friends at cyber cafes so you could play video games together. 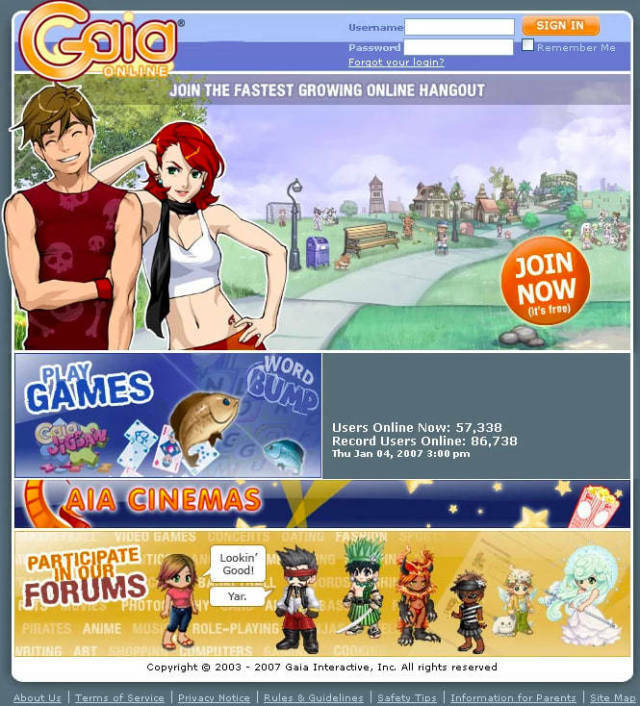 Losing all your expensive items on GaiaOnline because you got hacked. 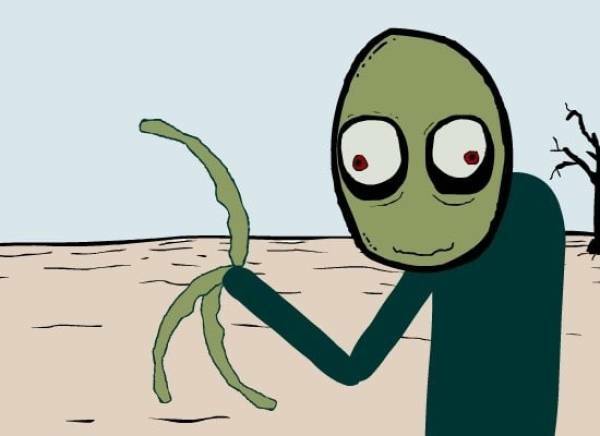 Having nightmares after watching Salad Fingers. Staying up late so you could play just one more hour on Dollzmania. 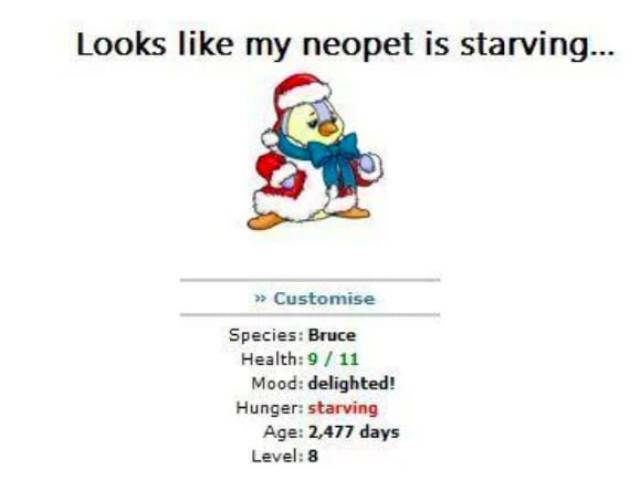 Constantly forgetting to feed your Neopets. 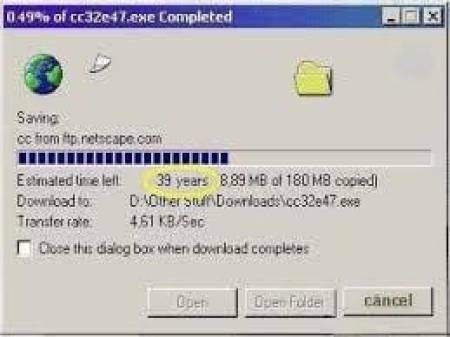 Waiting ages for something to download, only to have someone disconnect the internet just before it finished. 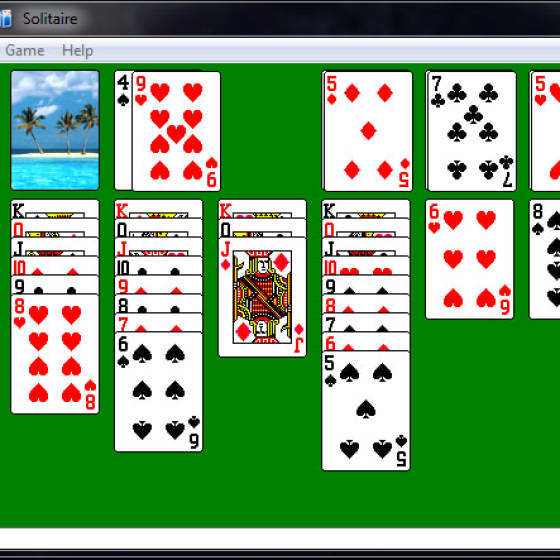 Aimlessly playing Solitaire, 3D Pinball, Minesweeper, or Hearts when the internet wasn't working. 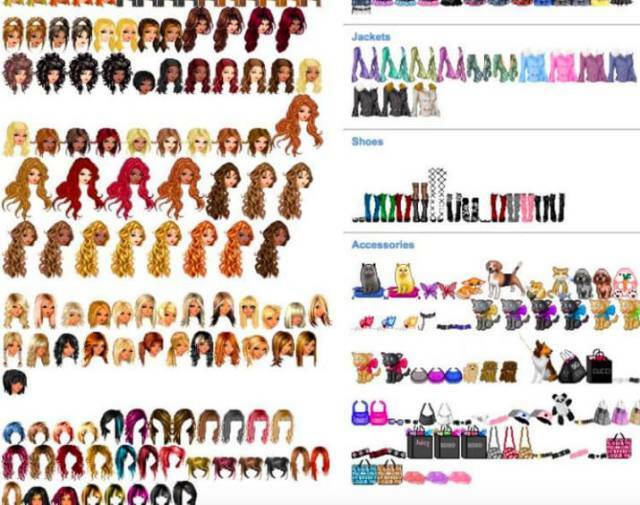 Searching for the perfect skin that would match your Bebo homepage. 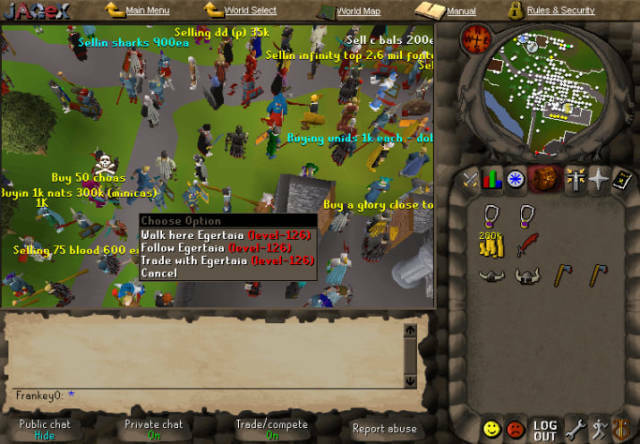 Trying to convince your parents that you were sick so you could stay home and play RuneScape all day. Carefully organising your Top 8 on MySpace so that there would be minimal drama. 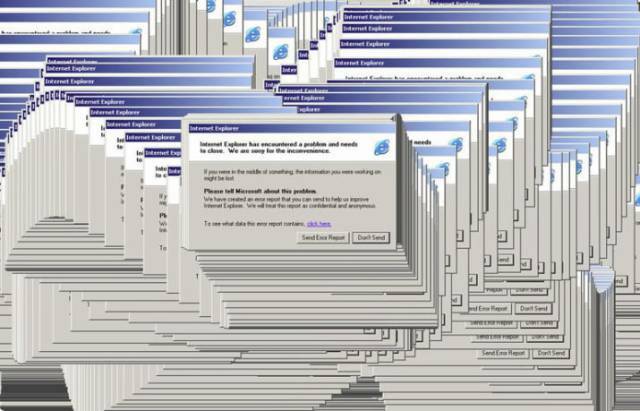 And having your entire computer crash when you tried to open more than one webpage.